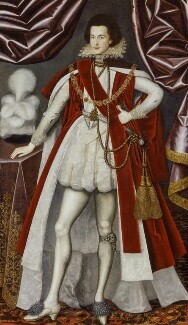 Handsome and ambitious, Villiers was the most notorious of James I's favourites. 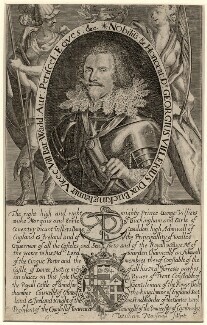 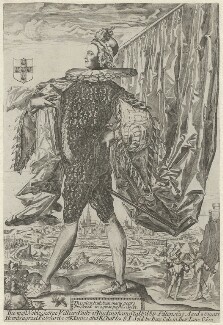 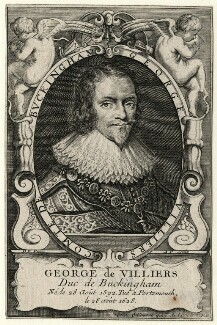 From humble beginnings as cupbearer in the royal household, he rose with astonishing speed through the ranks of the aristocracy, becoming Duke of Buckingham in 1623. As one of the king's leading ministers, some of his administration was effective, but he was widely regarded as corrupt and extravagant. 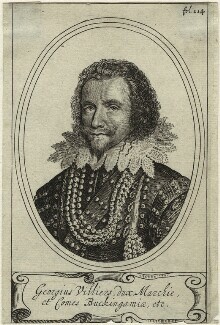 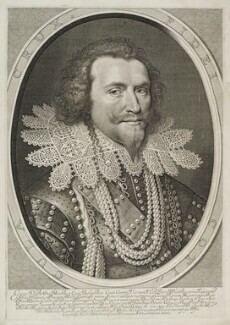 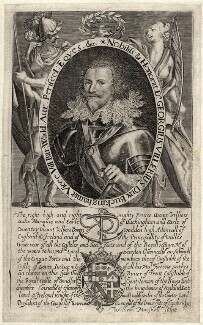 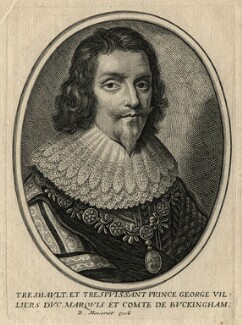 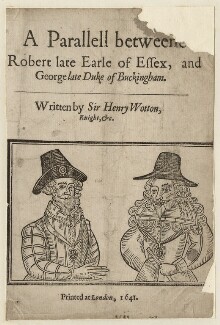 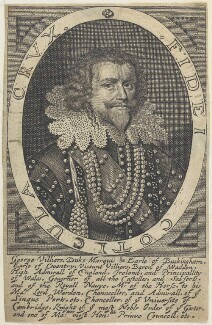 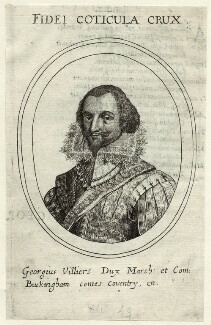 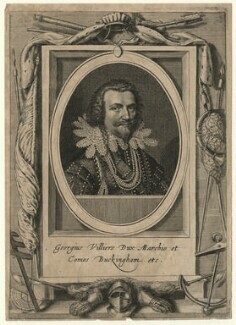 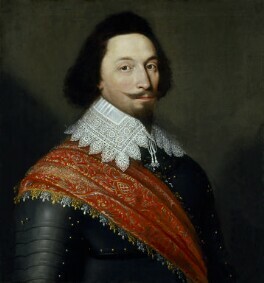 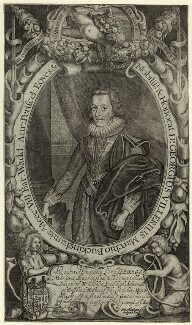 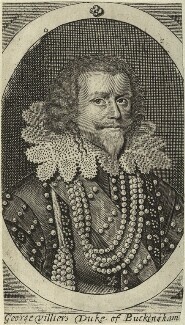 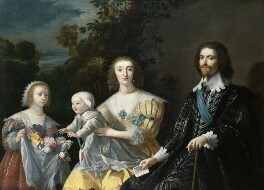 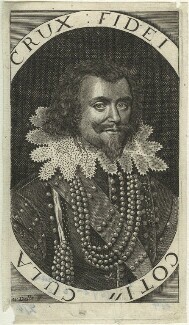 Villiers exercised great influence over both James I and his son Charles I, though was generally regarded with suspicion and dislike by the rest of the court, and as Lord High Admiral was blamed for a number of military failures. 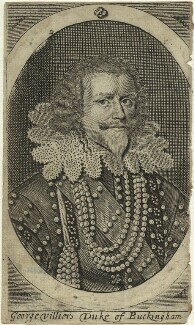 He was murdered by John Felton, a discharged officer of the navy in 1628.